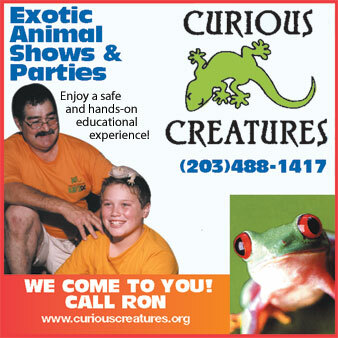 Curious Creatures exotic animal shows and birthday parties for kids. Our Parties are Legendary! 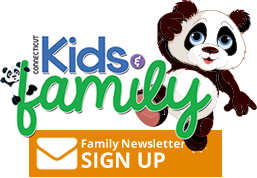 From Cute to Creepy - We bring them All and the kids will talk about it for years to come! 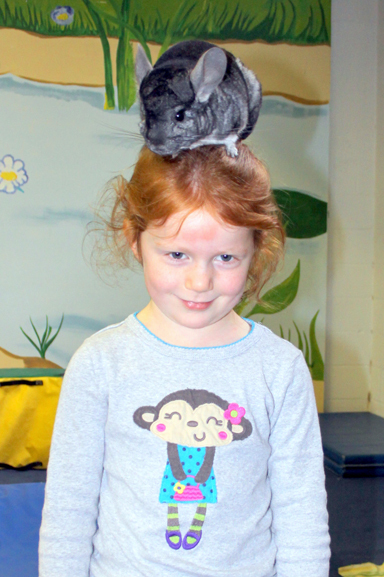 Our professional staff will bring a first rate, hands-on entertaining, and educational live animal show. We are patient and sure to help you get those perfect photos to treasure and remind your family of a wonderful animal encounter. 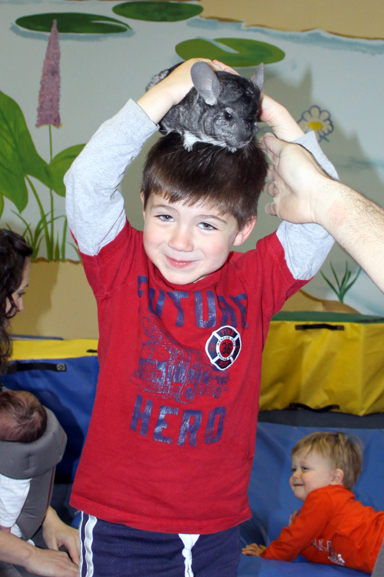 Some of the animals you will see at a Curious Creatures event may include but are not limited to the following: Alligators, frogs, lizards, arachnids, turtles or tortoises, rabbits, snakes, chinchillas, flying squirrels, ferrets, geckos, bearded dragons and many more!